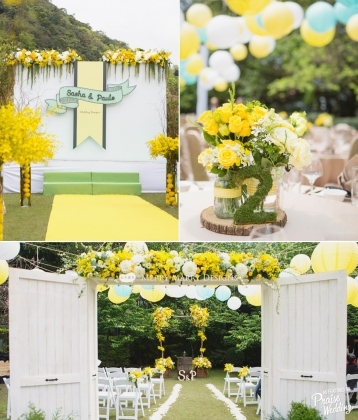 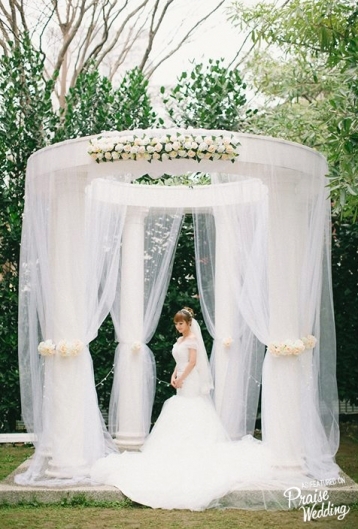 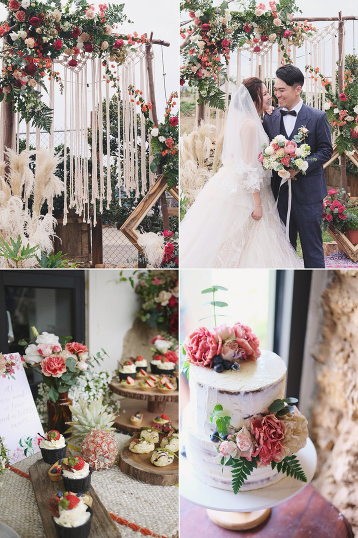 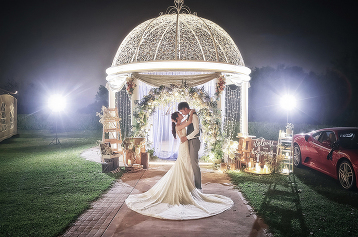 Tirtha Bridal presents this utterly romantic ourdoor wedding design and venue! 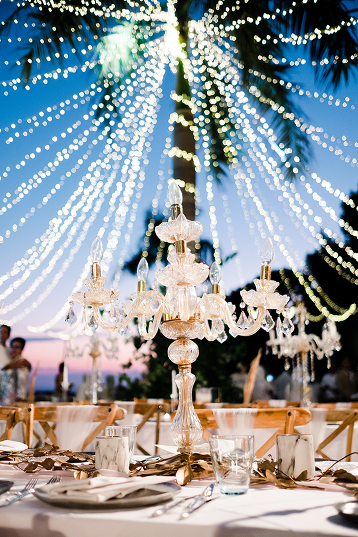 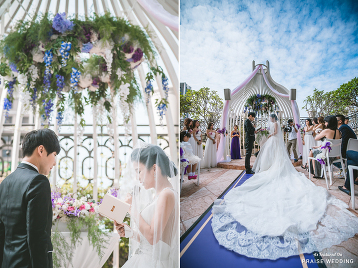 We’re blown away by the beauty of this magical Bali Wedding! 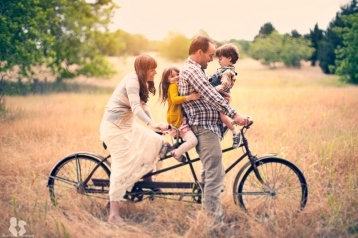 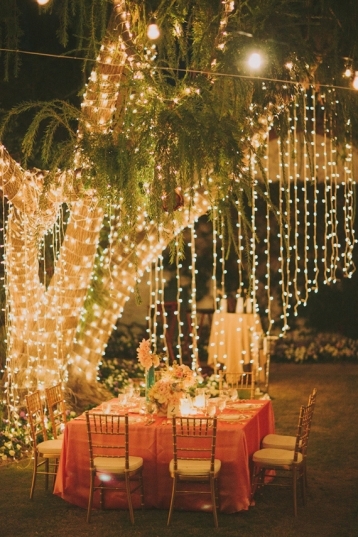 Dreaming of a magical fairy tale woodland wedding? 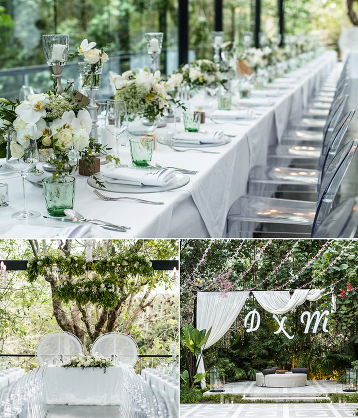 Tirtha Bridal’s new facility – The Glass House will be opening in October! 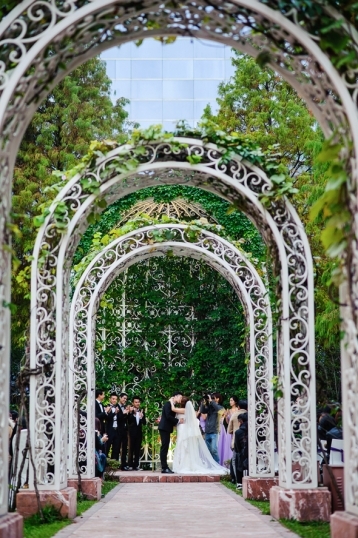 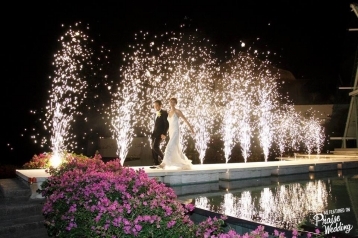 A reception entrance doesn’t get more romantic than this m’dears! 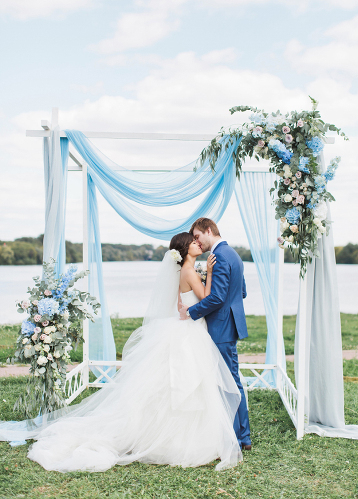 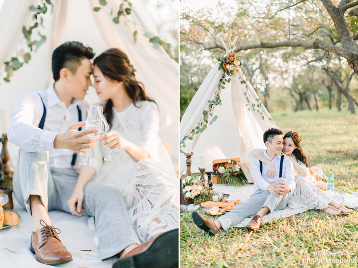 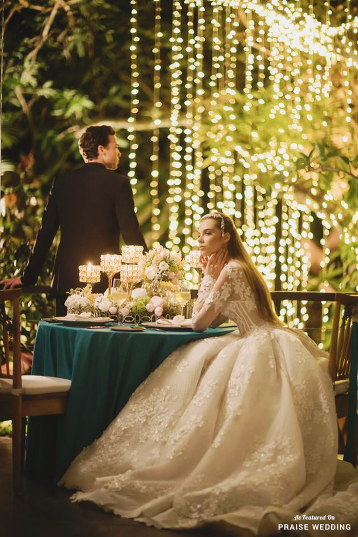 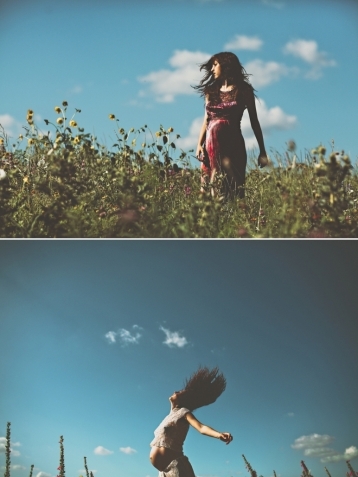 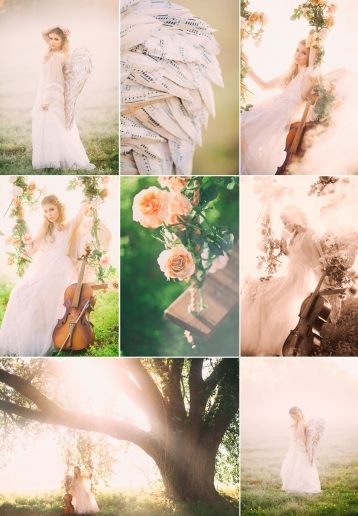 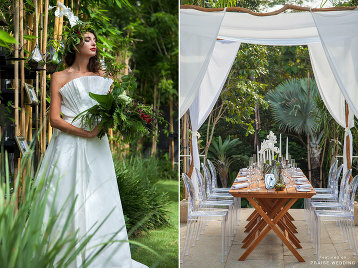 Exceptionally dreamy bridal inspiration with a touch of fairy tale magic! 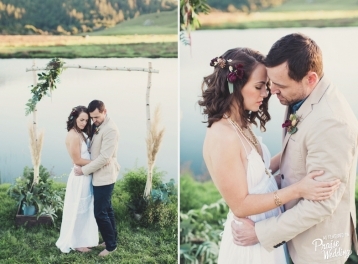 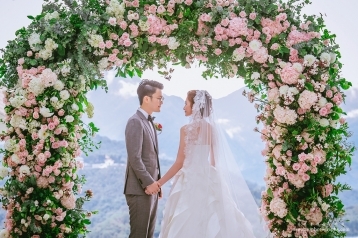 How incredible is this outdoor wedding scene surrounded by fresh flowers, blue sky, and gorgeous mountain view! 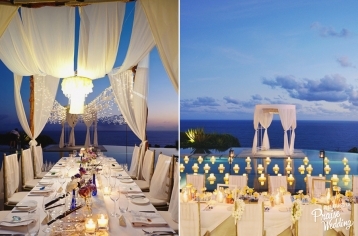 This Bali wedding venue is packing on the romance in the best way possible! 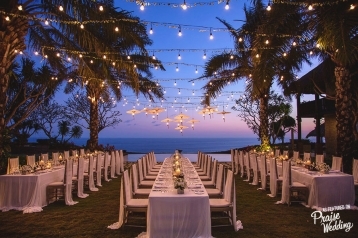 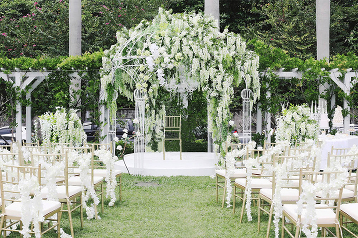 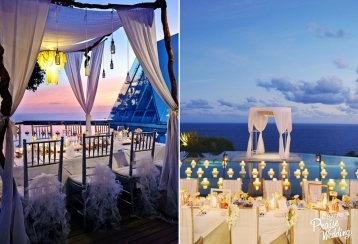 This gorgeous wedding venue in Bali is taking our breath away! 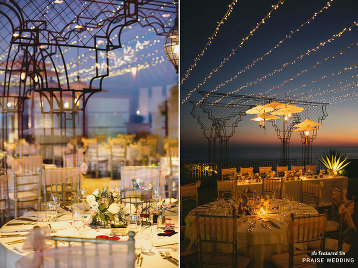 Who wants a magical wedding like this?